Unparalleled in scope and quality and designed for reading aloud and sharing, this splendid anthology brings together some of the most memorable and beloved children's books of our time. Here are classics such as Madeline and Curious George; contemporary bestsellers such as Guess How Much I Love You and The Stinky Cheese Man; Caldecott Medal winners such as Make Way for Ducklings and Where the Wild Things Are; and family favorites such as Goodnight Moon, The Sneetches, Winnie-the-Pooh, and Alexander & The Terrible, No Good Very Bad Day, soon to be a motion picture. The selections range from concept books and wordless books to picture books and short read-aloud stories, and represent the complete array of childhood themes and reading needs: ABCs, number and color books, stories about going to bed and going to school; tales about growing up, siblings, parents, and grandparents; animal stories, fantasies; fables; magical stories; stories about everyday life--and more. This beautiful edition includes a recommended list of books published in the time since this anthology's original compilation, including Caldecott Honors Don't Let the Pigeon Drive the Bus! and Olivia, with descriptive annotations intended to guide parents to these new books and new voices of the 21st century. Also included are an introduction from editor Janet Schulman, capsule biographies of the 62 writers and artists represented in the collection, color-coded running heads indicating age levels, and indexes. 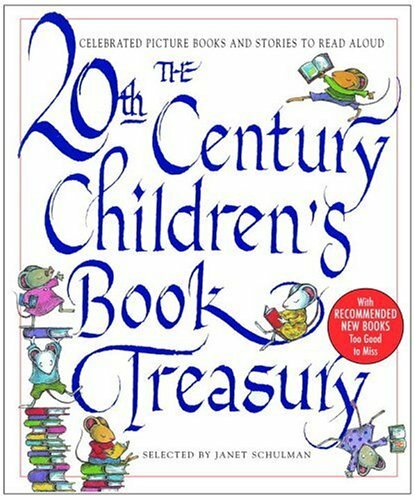 As a gift, a keepsake, and a companion in a child's first steps toward a lifelong love of reading, The 20th Century Children's Book Treasury belongs in every family's bookcase. Margaret Wise Brown's beloved bedtime classics have lulled generations of children to sleep with their soothing sounds. Now, for the first time, these three classics are shrinkwrapped together in a beautifully designed gift package. 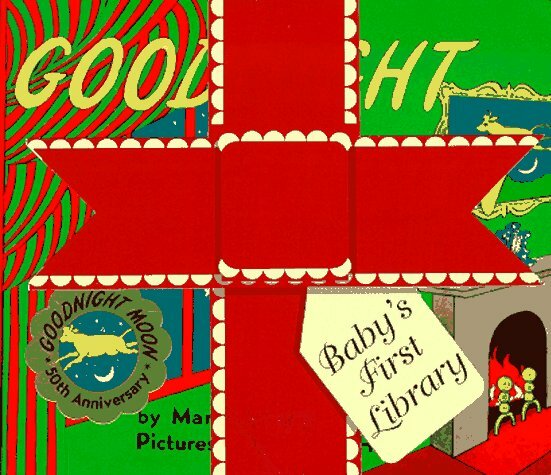 The gift set includes Goodnight Moon and The Runaway Bunny, with pictures by Clement Hurd, along with Big Red Barn, illustrated by Felicia Bond. 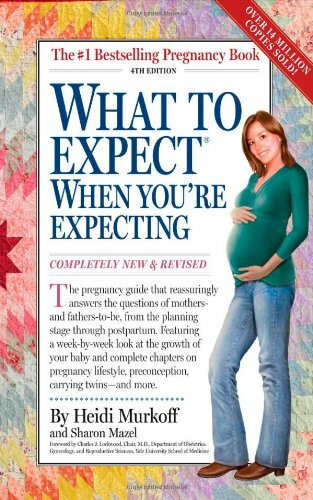 Overflowing with tips, helpful hints, and humor (a pregnant woman's best friend), this new edition is more accessible and easier to use than ever before. 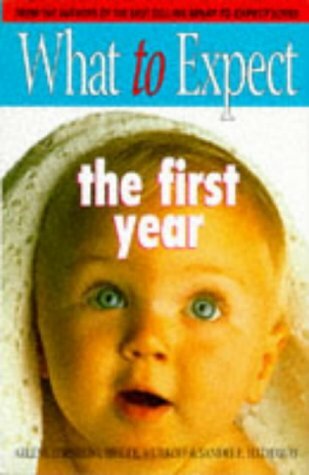 It's everything parents-to-be have come to expect from What to Expect... only better. A delivery room veteran gives you the low-down as only the best friend can. 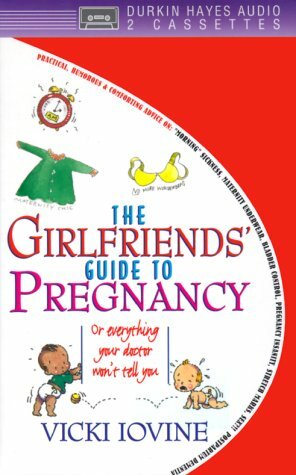 From the top ten lies ("Maternity clothes are so much cuter now"), to the long-awaited birth, here are practical tips and hilarious takes on everything pregnant.